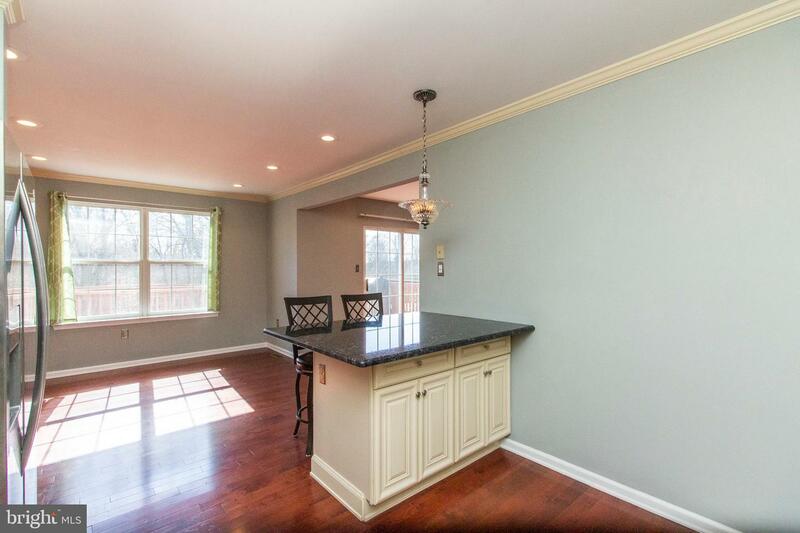 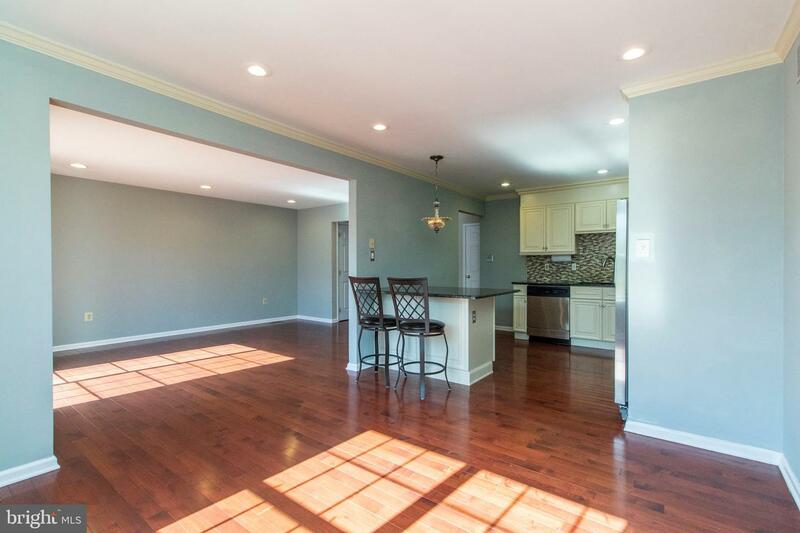 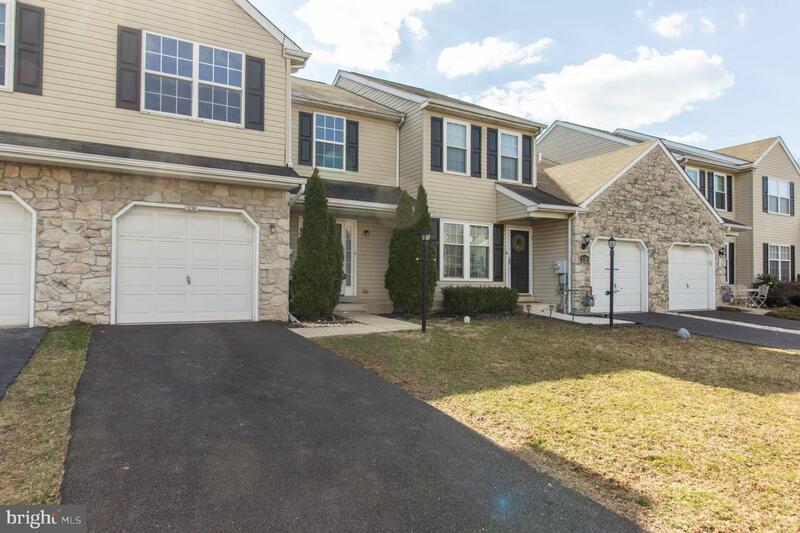 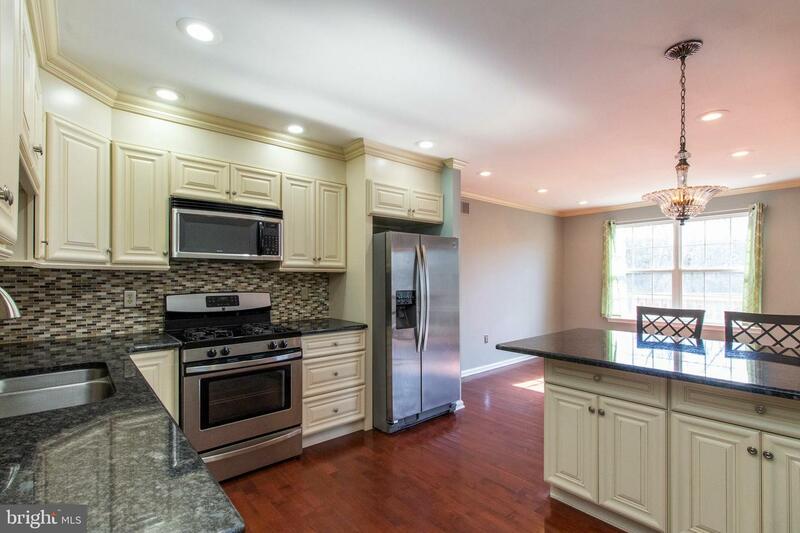 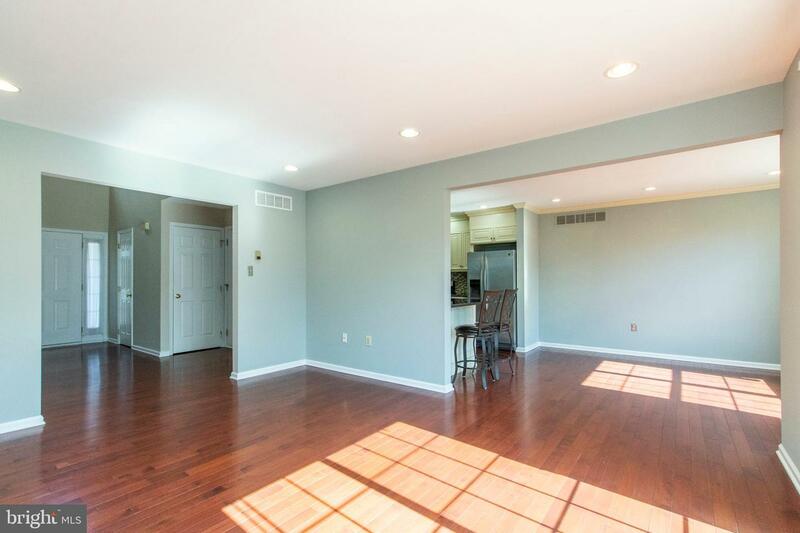 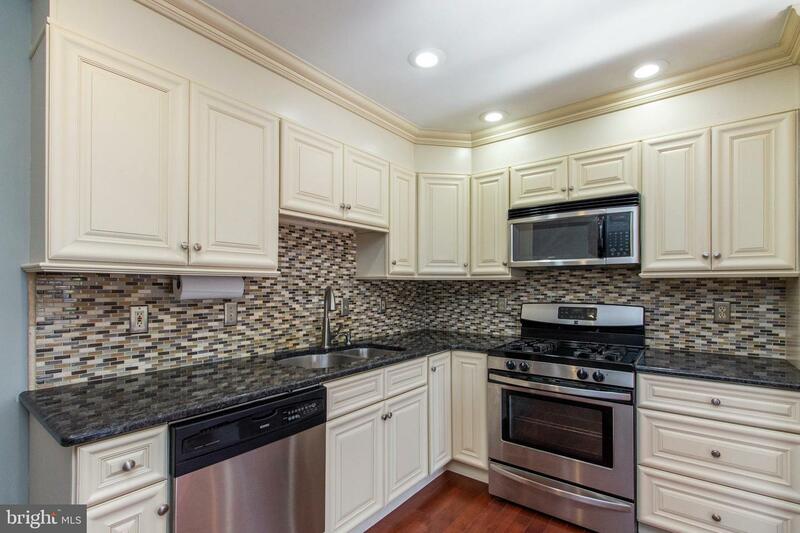 This extremely well-maintained and well-updated 3 bedroom, 2 bath gem is on the market!! 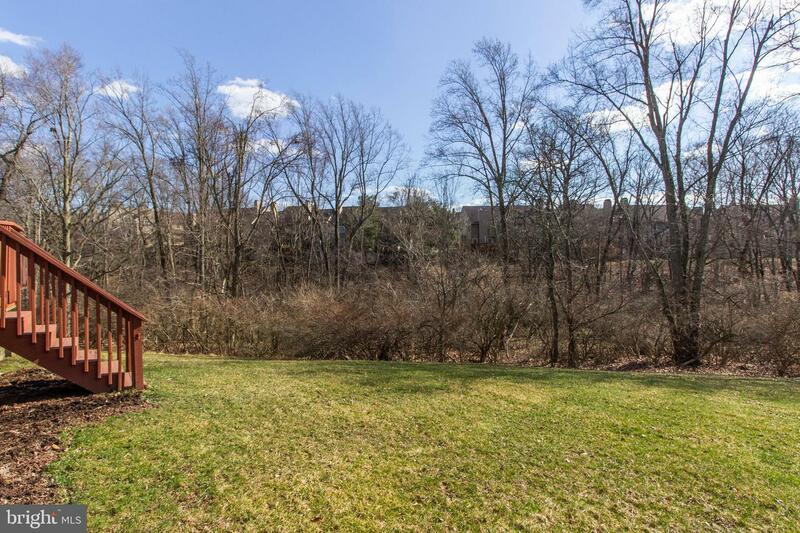 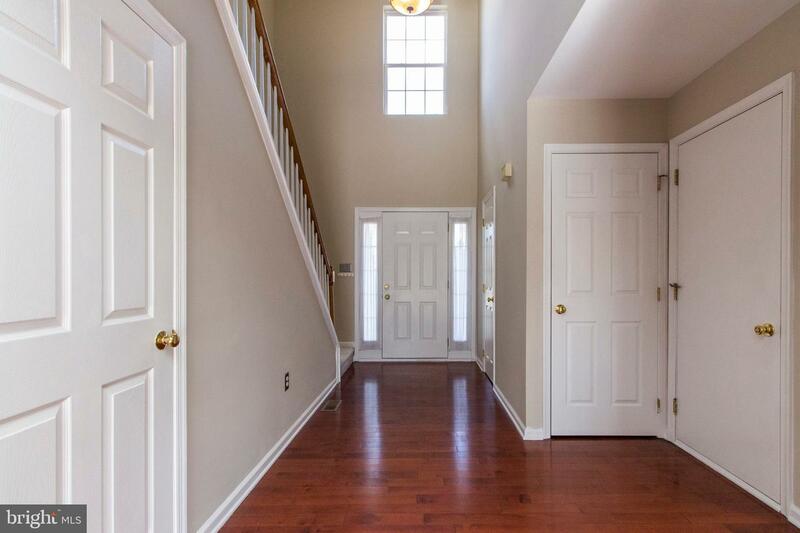 One of the best lots in its community, you will immediately feel welcomed by its open two-story foyer leading you to the open floor plan of the property. 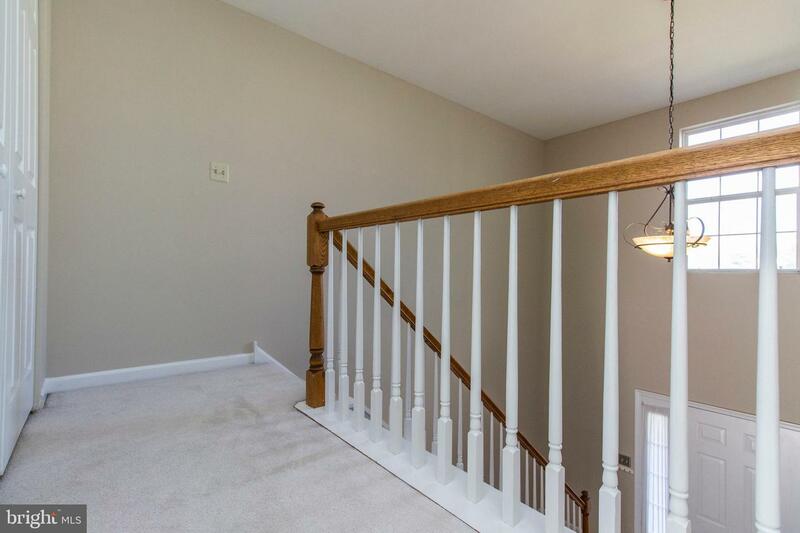 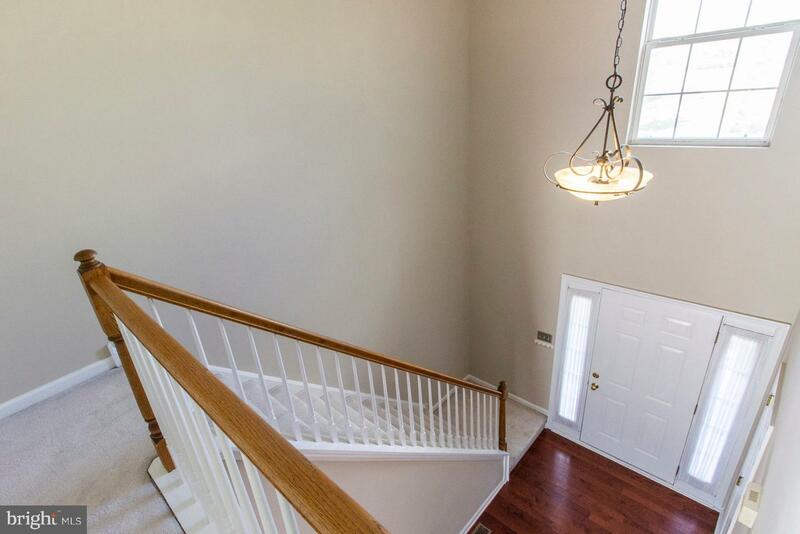 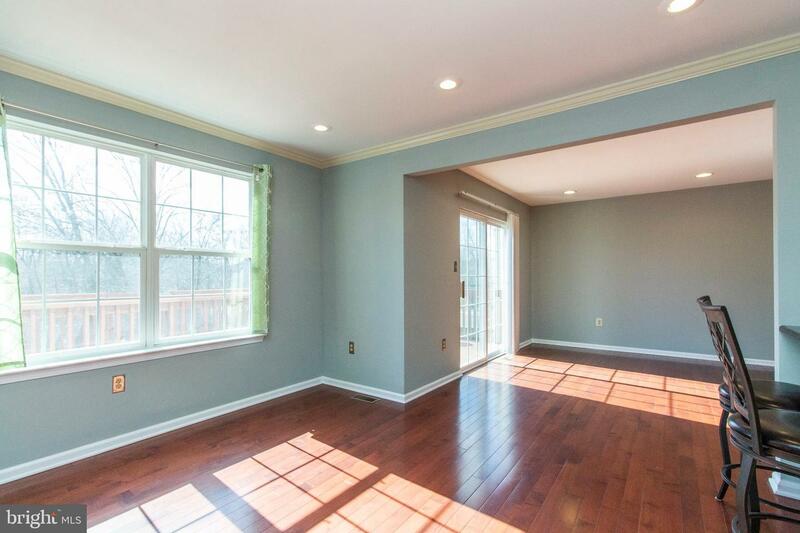 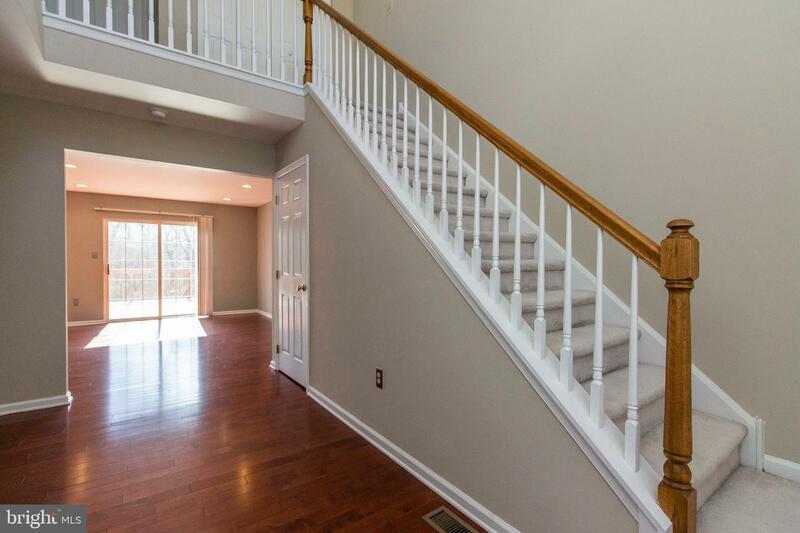 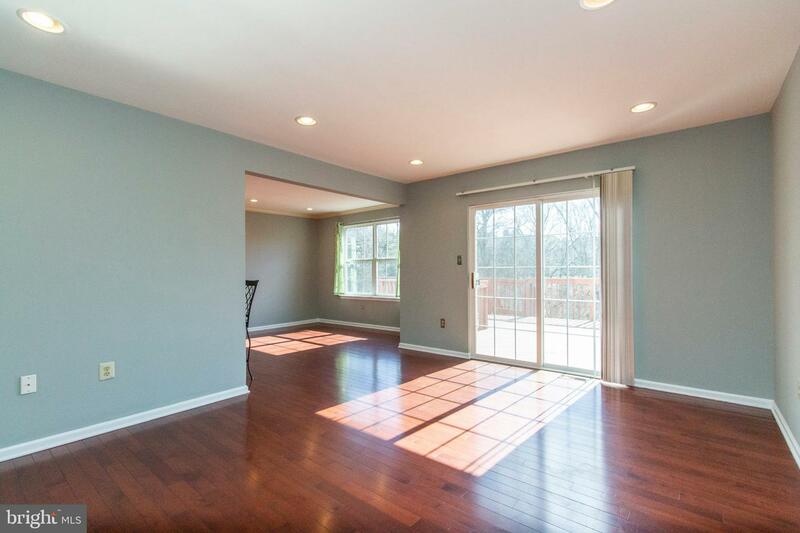 Recessed lighting and exotic hardwood flooring throughout the whole first floor present a bright, clean, and warm atmosphere all around! 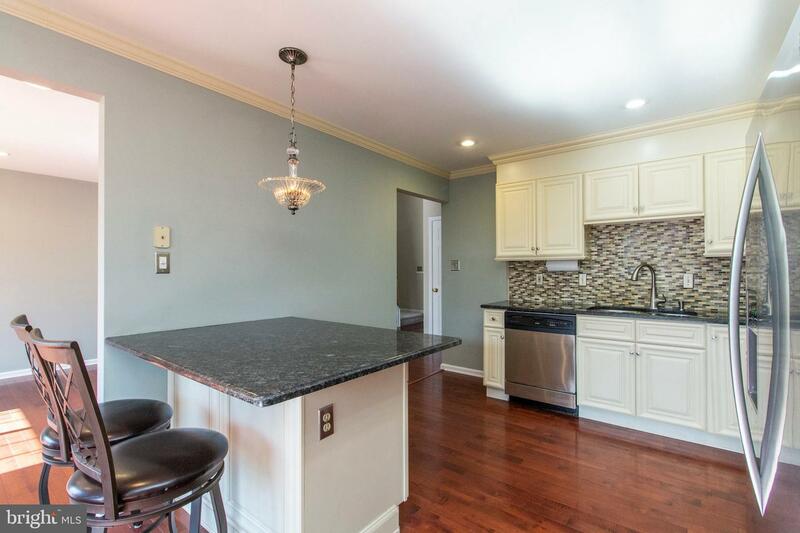 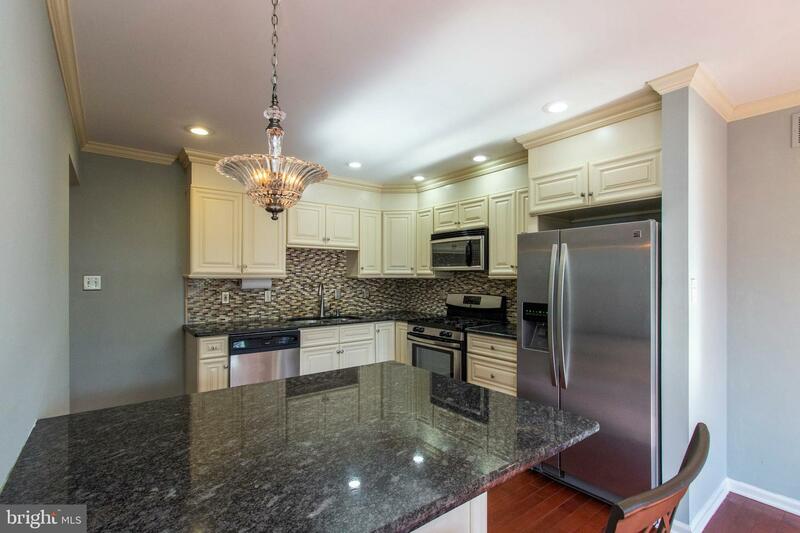 Downstairs, the fully-updated kitchen includes contemporary tiled splash guard, all stainless steel appliances, updated cabinets, a double sink, and beautiful granite countertops. 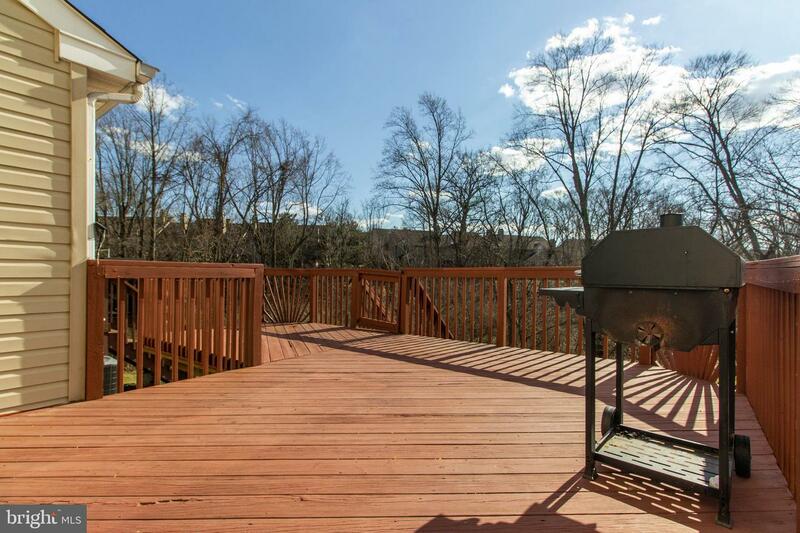 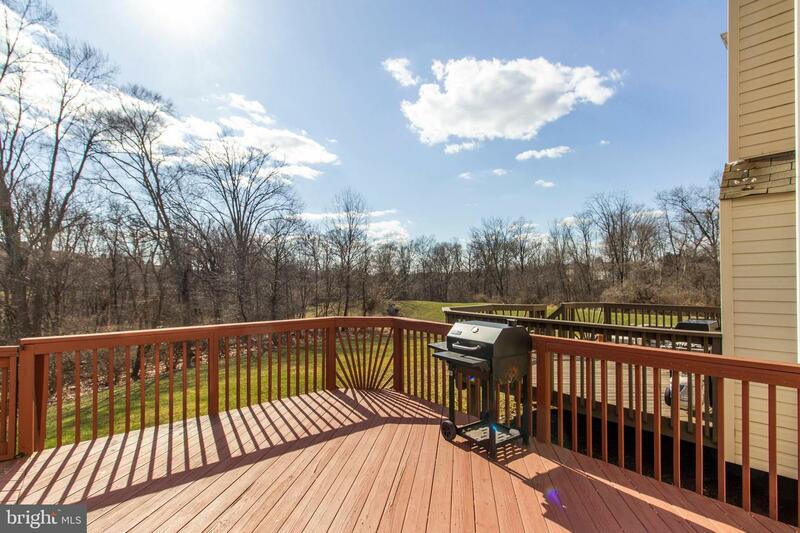 Leading outside from the living room, a sliding door guides you onto the beautifully-maintained wooden deck adjacent to the gorgeous backyard, naturally fenced with trees for enjoying the privacy of activities or relaxation. 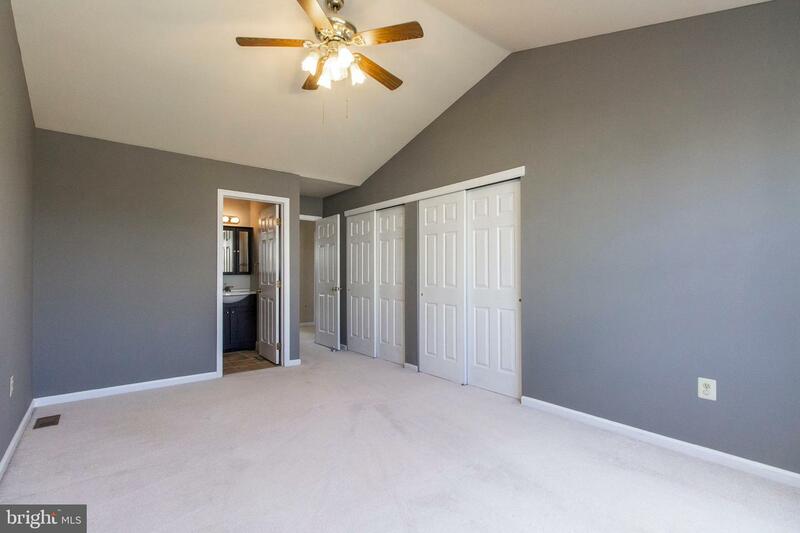 Within the second floor, features include a master bedroom with a cathedral ceiling and ceiling fan along with his & hers closets. 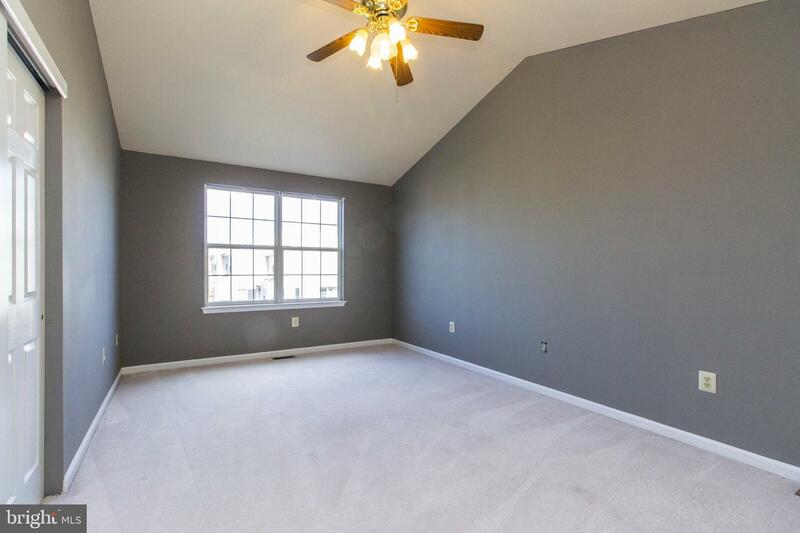 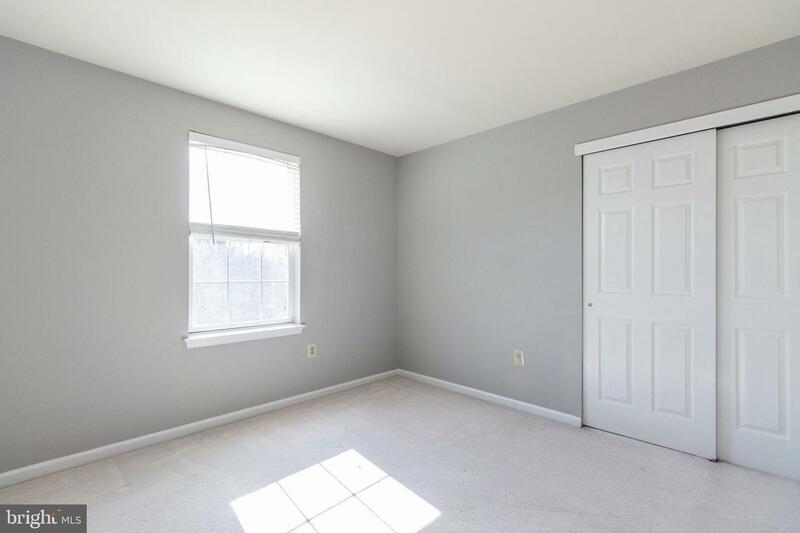 Two spacious bedrooms and a laundry room are also located on this floor for convenience. 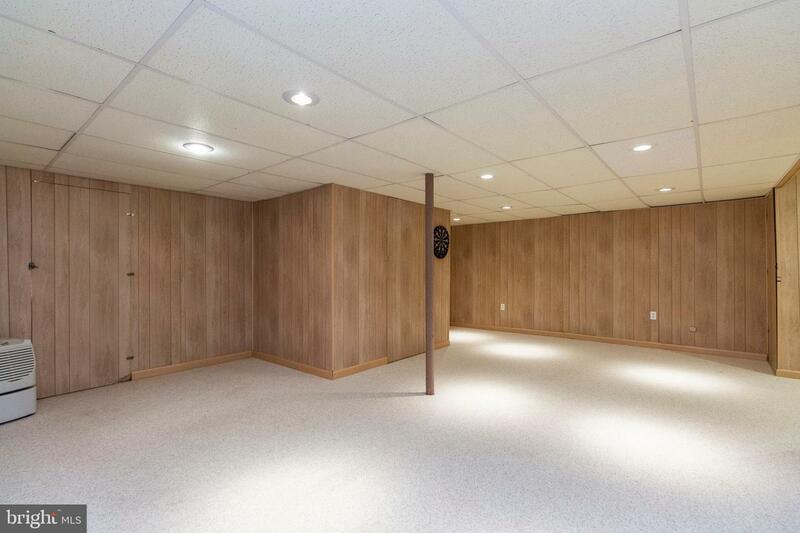 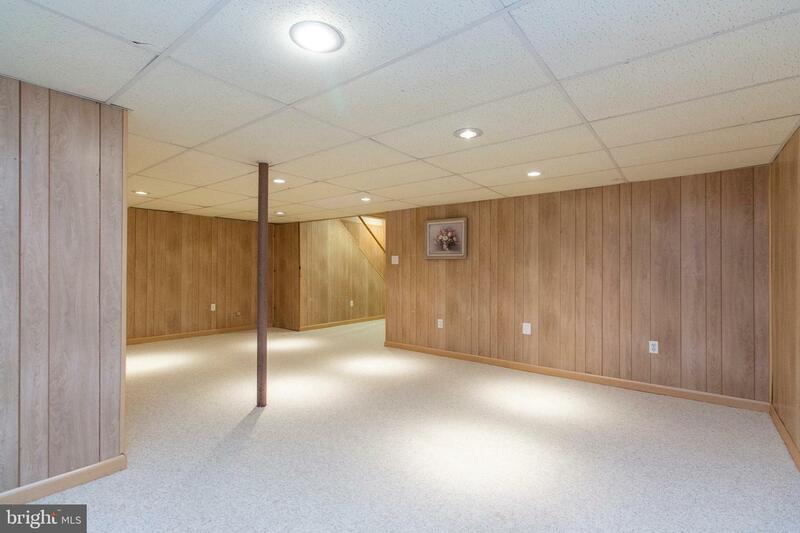 Downstairs, the spacious finished basement is lit up with tons of recessed lighting-- perfect for entertainment or recreation! 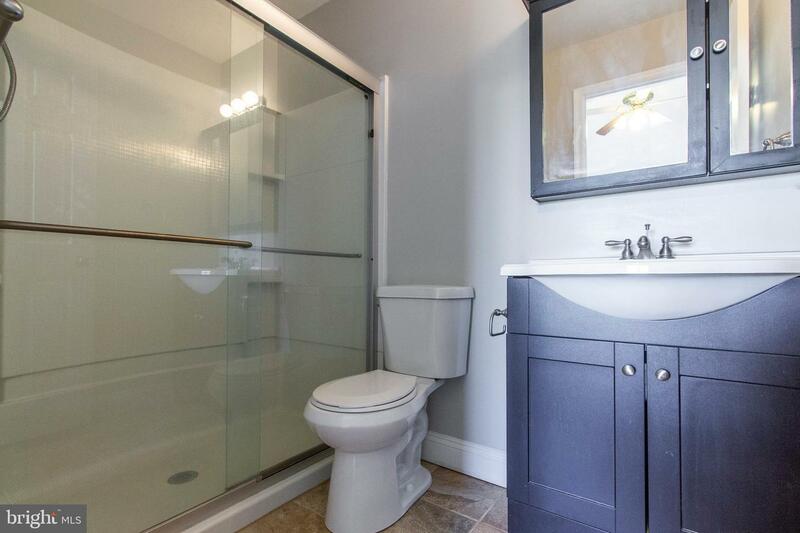 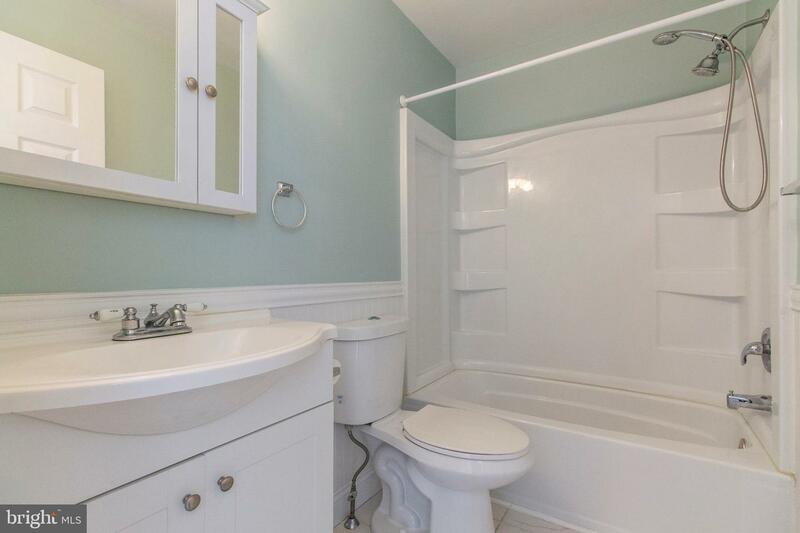 All bathrooms are updated with newer tile flooring, sinks, and toilets, while the property also includes 90% efficient heating to save on your gas and electric bills. 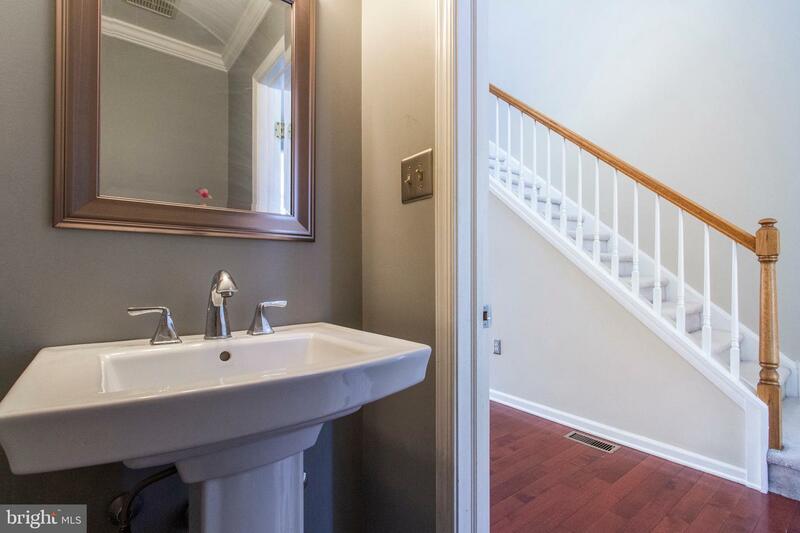 A must-see property you will not regret!